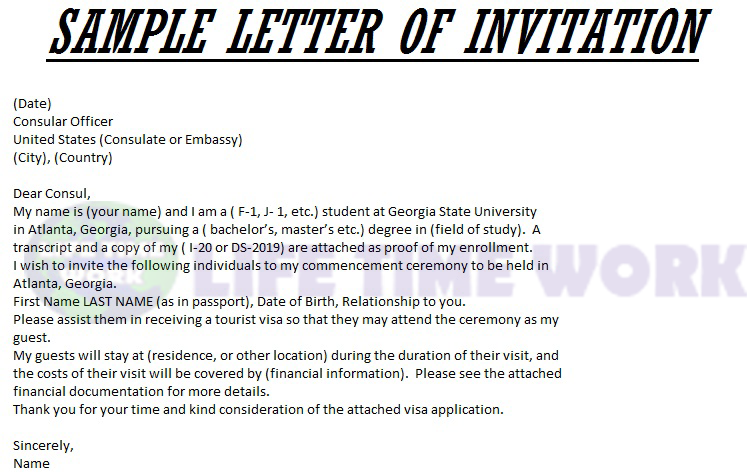 Invitation Letter Required to apply Visa in Pakistan,Indian,Nepal,Bangladesh and it is very important to know how to write letter and How to mention and position as well. UK,USA,EUROPE and other Nationalities required Letter and sponsor letter. Position is very important to understanding Purpose support your position yes or no. If your position not support your purpose than it is very difficult to understand your purpose to visa office. If you are going to apply Visa you need to write your purpose title.your purpose title is very important to get visa. for example Conference purpose,seminar purpose,exhibition purpose. How to Define your Invitation Letter ? Your need to write where are you going to visit and what is your purpose and what is your airport name and how is your business type.your sponsor letter inviting person will write his personal information.he/she passport number,home address,phone number.